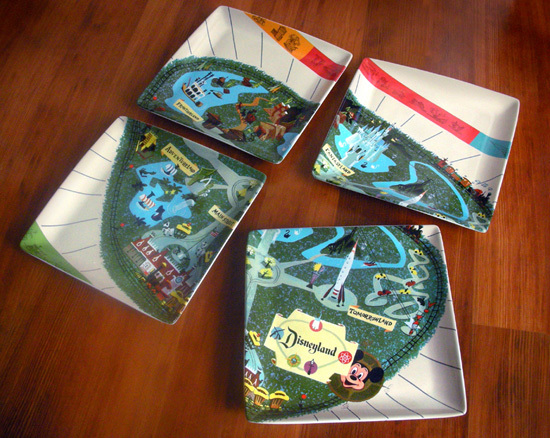 Today we got Kevin Kidney and Jody Daily, who over the course of the year have created some very nostalgic and classic Disneyland park 55th anniversary pieces. Michelle: Our Disneyland Resort Guests have gotten to know you through your Disney-inspired art and collectible merchandise. How would you describe your art style for someone who has never seen any of your work? Jody: We hope that the majority of our collectibles do not reflect our own personal style. We work very hard to keep own “fingerprints” hidden and really showcase the original design of the item we are replicating. If we’re adapting the design into a new medium, like a teapot or a stained-glass lamp, we place the design esthetic into a particular time period, such as Art Noveau, Craftsman, or even Post Modern, that will compliment the original design. More than style, I hope we’re known for aspiring to a high level of authenticity. Michelle: Your collaborative partnership has served you well. How long have you been working together and what is the spark that ignites each Disney project? Kevin: We started working together in 1990 as designers in the Disneyland Entertainment Art department. Since then we’ve created all kinds of things for Disney from illustrating books to designing toys and, of course, Theme Park entertainment. Everything we do starts with a ton of research. The “spark” might come from seeing a beautiful background from an animated film … or a grainy black and white picture of a long lost attraction sign! Michelle: You bring out the collector in all of us with your anniversary themed merchandise created to celebrate iconic Disneyland park attractions such as The Enchanted Tiki Room, Pirates of the Caribbean and most recently for the 40th Anniversary of the Haunted Mansion in 2009. 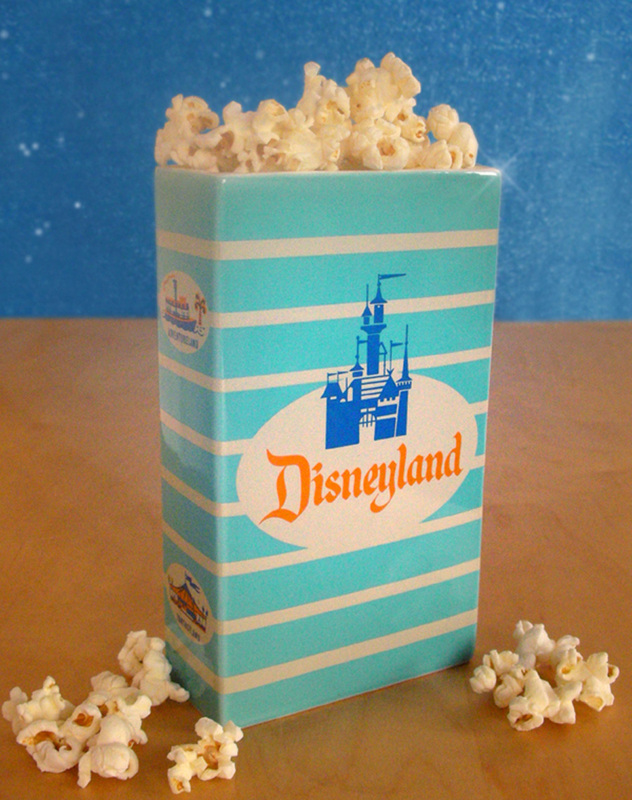 Your soon-to-be-released collection to celebrate the 55th Anniversary of Disneyland park will debut on July 17. What is it like to work on these milestone projects that bring back fond memories, for both Guests and Cast Members, and also inspire new ones? Kevin: Well, it’s no secret that we’re big time Disneyland fans. We always start out by asking ourselves what WE would like to own. The Enchanted Tiki Room, for example, is so near and dear to our hearts that naturally we’ve put the spotlight on it quite a lot. The opportunity to research and create a new item within the original design esthetic is enormously fun. It’s the next best thing to traveling back in time to our own childhoods. Michelle: With so many projects behind you including a one-of-a-kind auction lot of the “Hat Box Ghost” created for the inaugural D23 Expo, what can we look forward to seeing from you next? 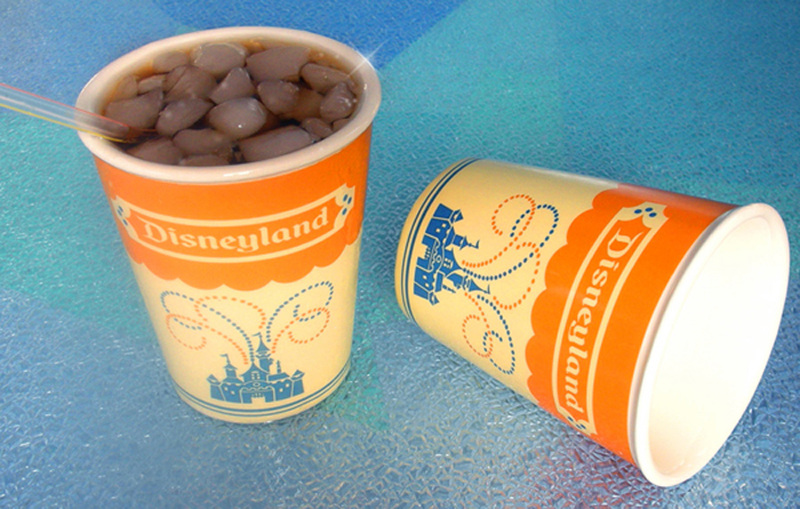 Jody: We’re releasing many exciting 55th Anniversary collectibles throughout this summer, including true replicas of Walt Disney’s personal Main Street vehicle, Harper Goff’s first concept for the Jungle Cruise boats, and the classic Fantasyland Pirate Ship that we all fondly remember. Later this year, look for items commemorating the 55th Anniversary of the Mickey Mouse Club television show. We’ve just begun concepts for Disney California Adventure park’s Buena Vista Street and Cars Land merchandise – and the 40th Anniversary of Walt Disney World Resort! With both of us growing up in the 1970s, we have many good feelings for the early years of Walt Disney World! Michelle: Do you have a list of dream projects you would like to develop? Kevin: Wow, I would love to create more items from my favorite Disneyland attractions that no longer exist, like Adventure Thru Inner Space and America Sings. These attractions made my young imagination soar! Jody: When you’re a kid, it’s easy to take for granted certain experiences will always be there for you. Since Disney’s Main Street Electrical Parade went away, I became very inspired to design a new nighttime parade for Disneyland, and I’ve been thinking about it ever since – it’s something I would really love to do some day!